U.S. Stabilization Efforts: What Do the Data Say? 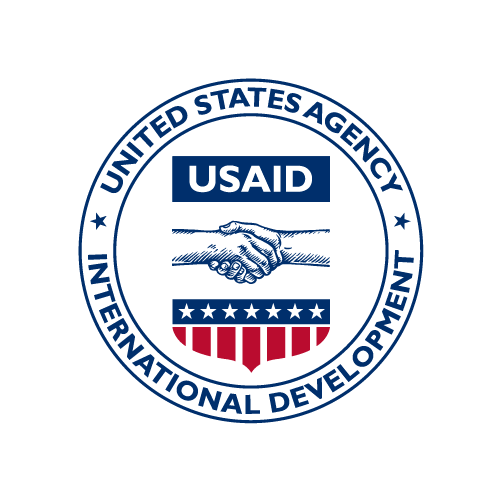 In March 2016, USAID sponsored the U.S. Institute for Peace (USIP) and researchers from Princeton’s Empirical Studies on Conflict project (ESOC)in their analysis of numerous studies, articles, and data sets onstabilization programming in Afghanistan. USIP and ESOC subsequently synthesized and analyzed quantitative and qualitative data on stabilization projects and prepared a final summary report that analyzed the impact of stabilization programs in Afghanistan and other countries where USAID operates. After finalization of this ESOC report in June 2017, the team also drafted a Special Report, “Aid and Stabilization in Afghanistan: What Do the Data Say”, summarizing the main report’s findings. The summary offindings and the data reports are attached. In the process of preparing the What Do the Data Say report, the Princeton Team prepared the attached EXCEL data sets and Code Book supporting their analyses. This file aggregates road construction at district level. It contains the length of roads constructed in the district and their density, defined as total road length divided by the district area. This file contains indices of stability by region based on the data from the Measuring Impact of Stabilization Initiatives Project (MISTI). The key indices studied were government capacity, local governance, quality of life and community cohesion. CERP funds have been used to implement projects in all 34 provinces with a significant portion of these funds used in the South and South West regional command areas. Projects included, but were not limited to, transportation, education, agriculture/irrigation, health care, water and sanitation, and economic, financial and management system improvements. Most CERP projects were relatively low cost and limited in time-duration. This file contains the population weighted Pashtun speaking percentage in a district. This file contans the specification of region command grouping of districts.